This is a free software web service that allows you to generate maps of cities using OpenStreetMap data. 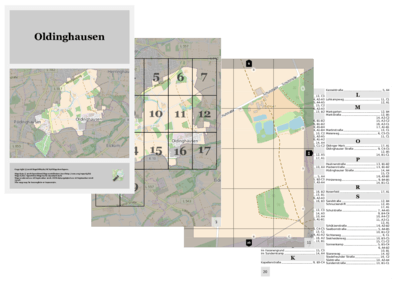 The generated maps are available in PNG, PDF and SVG formats and are ready to be printed. 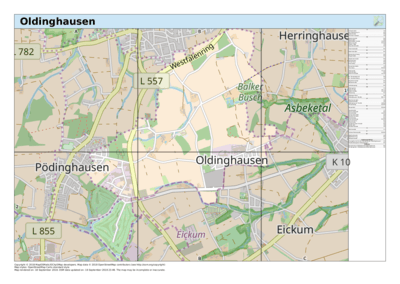 As the data used to generate maps is coming from OpenStreetMap, you can freely reuse, sell, or modify the generated maps under the terms of the OpenStreetMap license. The rendering daemon is running. 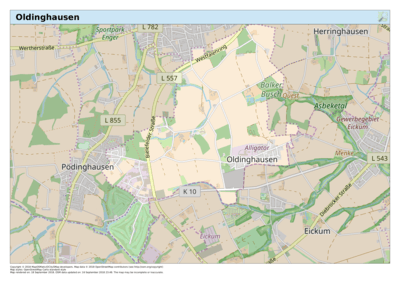 The GIS database is online and up to date, updated 0 minutes ago. The Waymarked route database is online and up to date, updated 5 minutes ago.